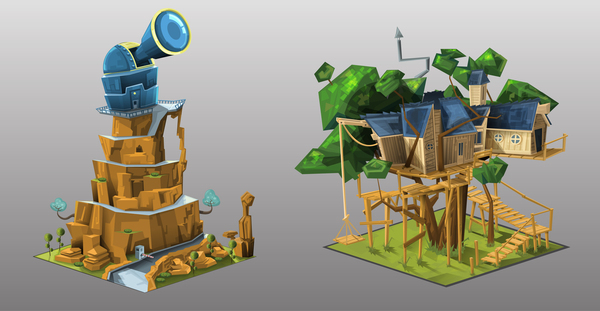 Take a look at these amazing illustrated buildings by Lucas Galoto on Béhance for the Facebook game Towner developed by MetroGames. 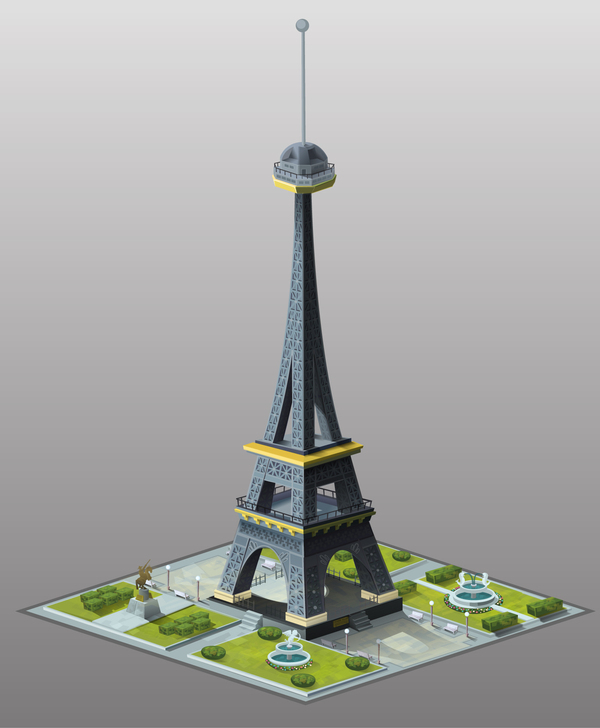 Towner is about creating your dream city. 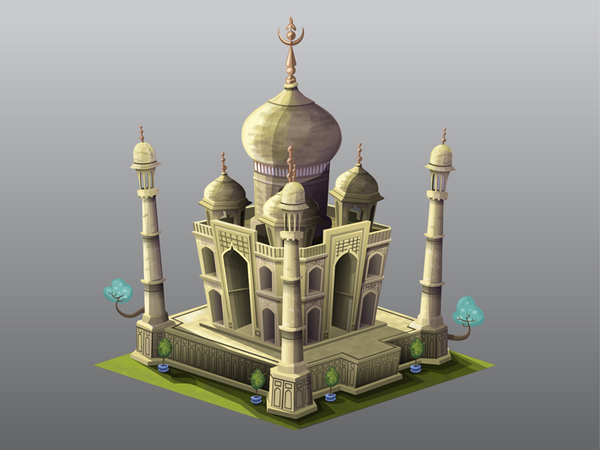 You have to build different types of buildings to attract people to live in your city. 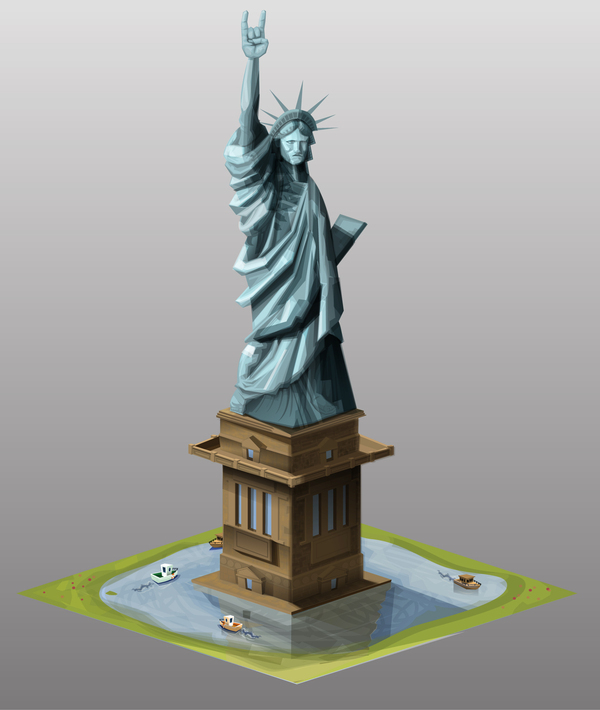 All the different famous buildings that were illustrated for this game look really amazing. 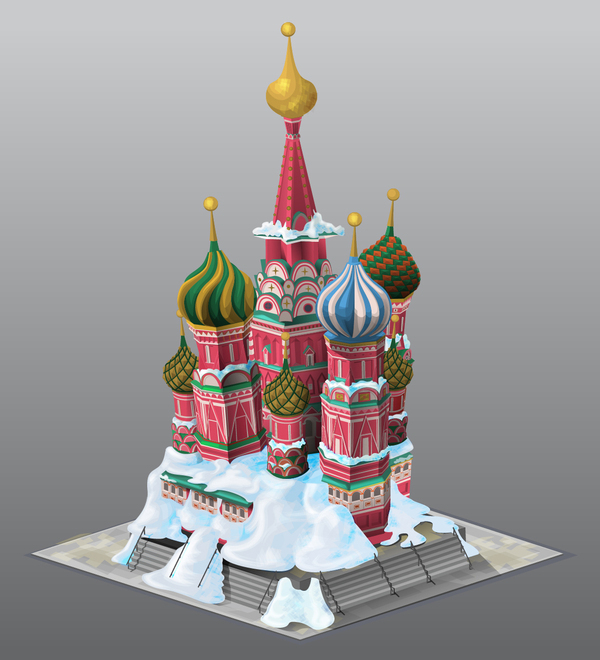 Some of the buildings made for this game are the Eiffel Tower, the Statue of Liberty, Mount Rushmore, Saint Basil’s Cathedral and many others. 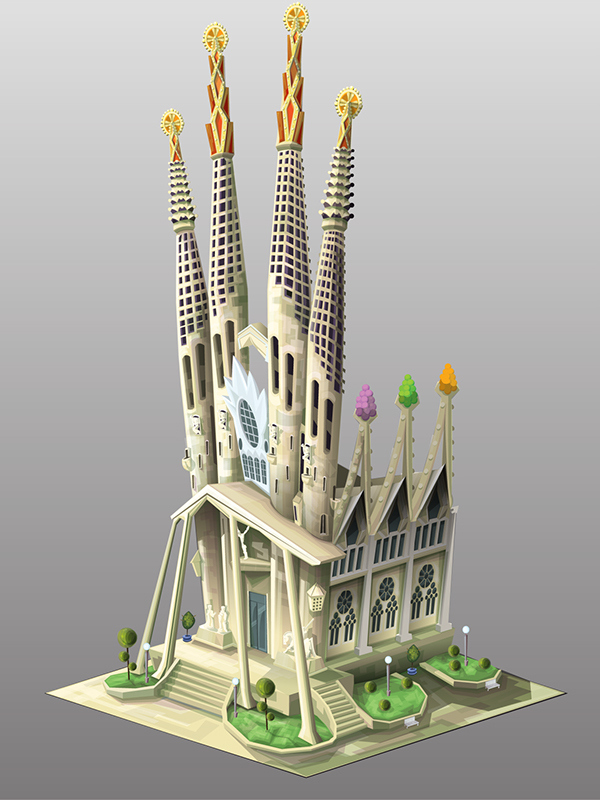 Obviously not all buildings are after famous buildings, but it is fun to recognise the famous ones and detect the style of the artist.